LET’S FIND YOUR NEW CAR! So, you’re looking for a new vehicle. Confusing isn’t it? What do you go for? How do you finance it? Whatever you’ve been searching for, at OSV we can help you to find it. We’ve helped hundreds of people just like you to find a solution unique to them. We’re here to make things easy for you. Just pick up the phone and call us and we’ll take it from there. You’re either a successful business owner where time is limited, or you’ve been entrusted with getting the best solution for your company. Either way, most people who are new to OSV have not yet worked out what is best. 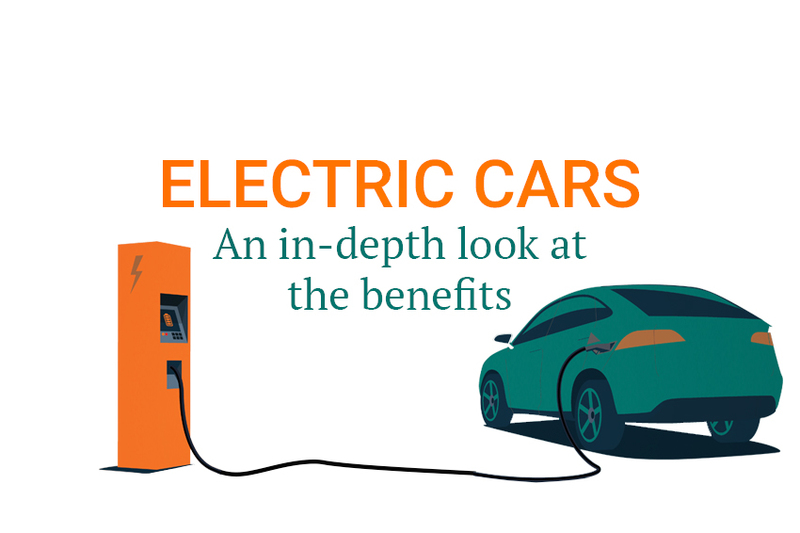 You may be wondering about which vehicle is best for company car tax (BiK), best value, most practical, correct image, fuel consumption, and so the list goes on. Time to make your life easy. We’ve helped thousands of people and companies just like you. Remember, leasing may not be the best answer for you, so it’s time to talk. 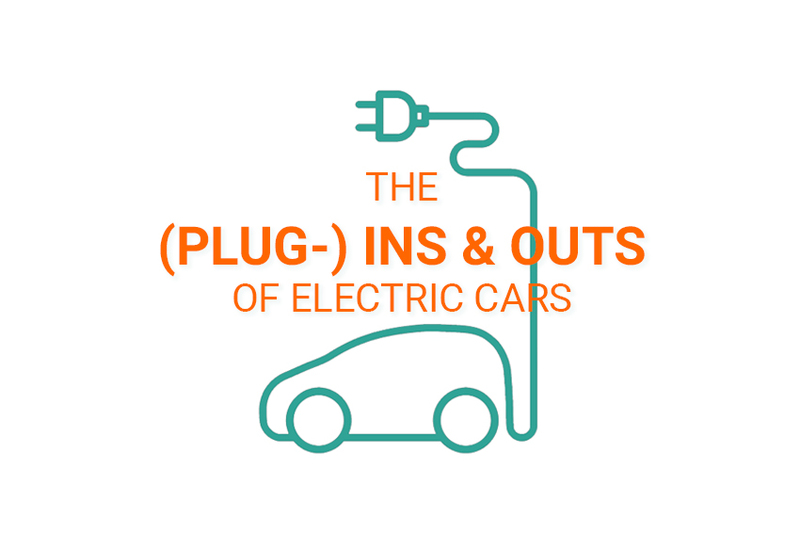 You’ve saved for a while now you want to use the cash burning a hole in your pocket or sitting in your bank account to buy your car outright. You’ve got an idea of what you’d like and know what you need, but you haven’t got the time to search for the perfect deal and would really like some advice on making exactly the right decision, this is the second largest purchase you’re ever going to make. 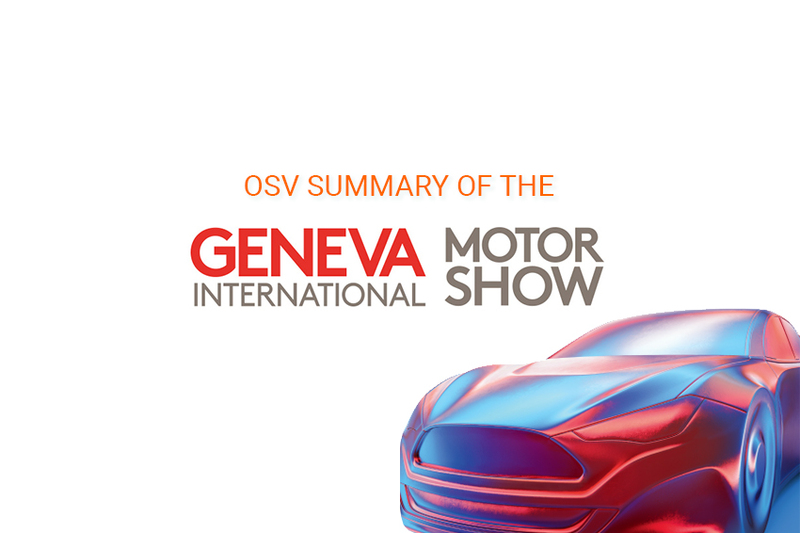 At OSV we can find you exactly what you want, whether it’s a sport’s car or an SUV for weekends in the country. We’ve helped lots of people to find their ideal vehicle, so call us and let us do all the heavy lifting. Finding the right car and getting all the financing sorted out can be a little confusing at times and, if you’re busy, time is precious. OSV is here to help you find the perfect deal, sort out the financing and get your new car to your door. That’s what we have been helping people do for the last 21 years. Whether you’re getting a car for your business, or your everyday routine, we’re here to help. Call us to start your journey with OSV today. So, we’ve helped you to find the perfect car. What’s next? Sorting out the financing for your car can be stressful, searching for the right deal and filling in all the paperwork. With OSV on your side you don’t have to do it alone. Whether you’re buying for your business or replacing the family run-around, we can take all the strain and, get you a deal designed just for you. You’ve been reading car reviews, watched some videos on our YouTube channel, and have decided on the type of vehicle you want. No matter the car, if it’s sold in the UK we can get it for you. All you need to do is pick up the phone and call us. We can take all the pressure off and make buying or leasing your car a straightforward and pleasant experience. Things have been really heating up where Brexit is concerned. 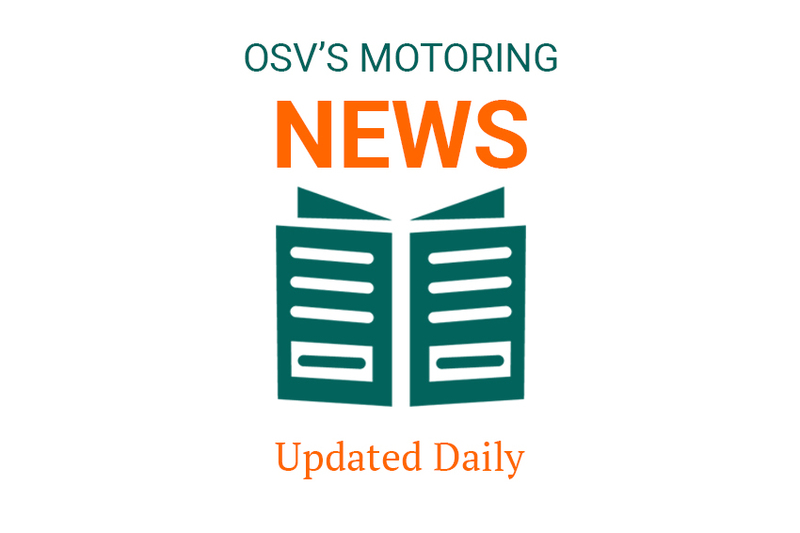 At OSV we’re taking a look at daily events and how they relate to the motoring industry. Keeping you up to date with everything going on. Vehicle tax (car tax) or Vehicle Excise Duty (VED) is something that we all have to pay if we want to drive our cars. The same way you have to pay company car tax if you want to drive a company car. Like it or loathe it, it’s a necessary part of driving and living here in the UK. 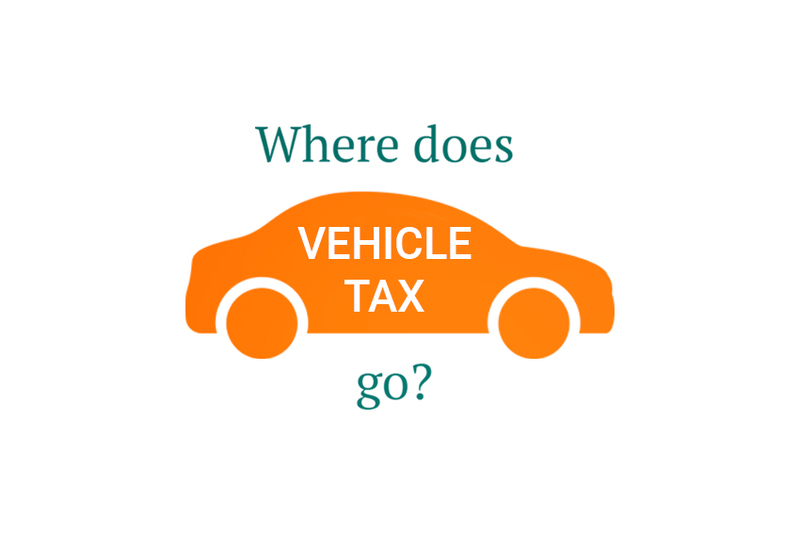 But, where does vehicle tax actually go? 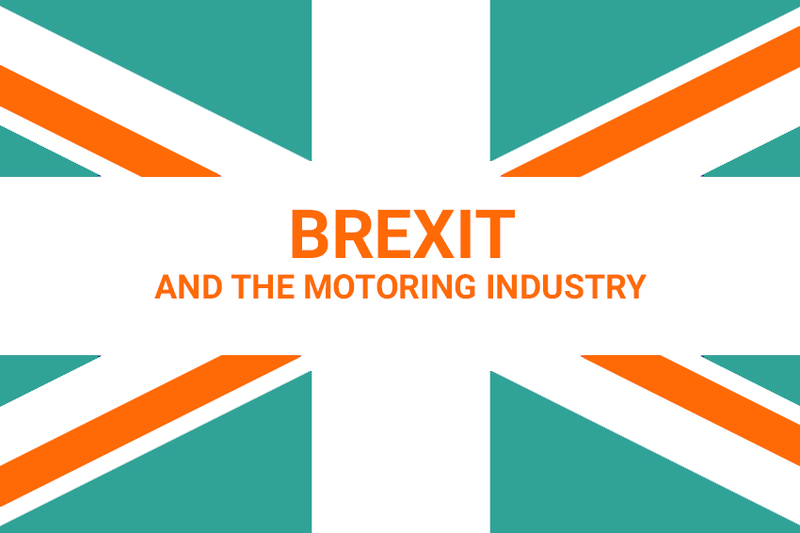 In this article, we explore where our vehicle tax goes and what exactly it pays for. Subaru are popular with a core set of buyers. The company’s marketing is targeted specifically to their niche in the market. Subaru owners want the cars because of the drivetrain engine, off-road capabilities and the fact that, in the sports market, they are affordable. Despite being a very niche market, Subaru has been a strong presence when it comes to customer satisfaction and reliability for some time now. But, how reliable are Subaru? 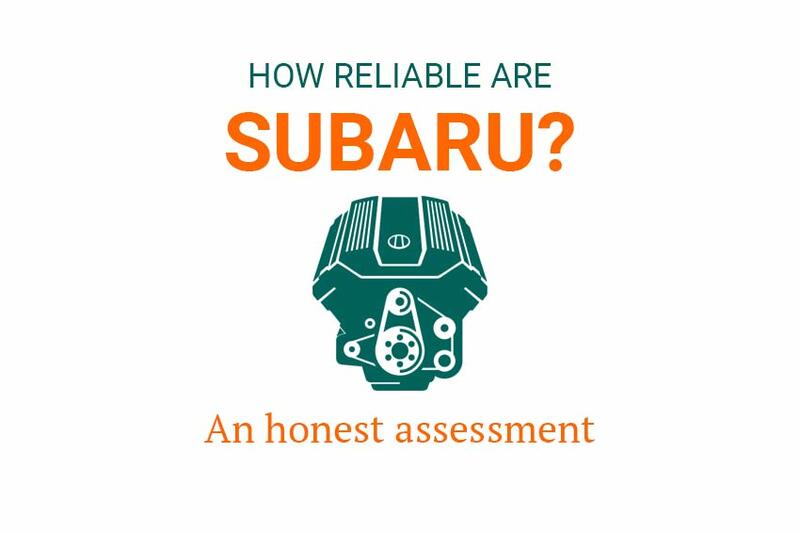 In this article, we look at Subaru reliability and how they compare to rival manufacturers…. 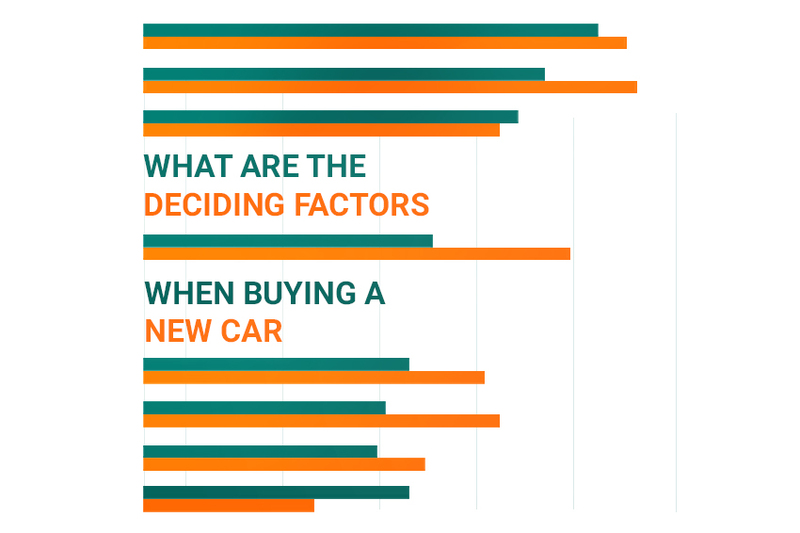 Where do you look when you’re searching for ideas and recommendations on a new car? Do you rely on reviews? Or are you more interested in what friends and family have to say? In this article we look at the various things which influence us when making a large purchase.